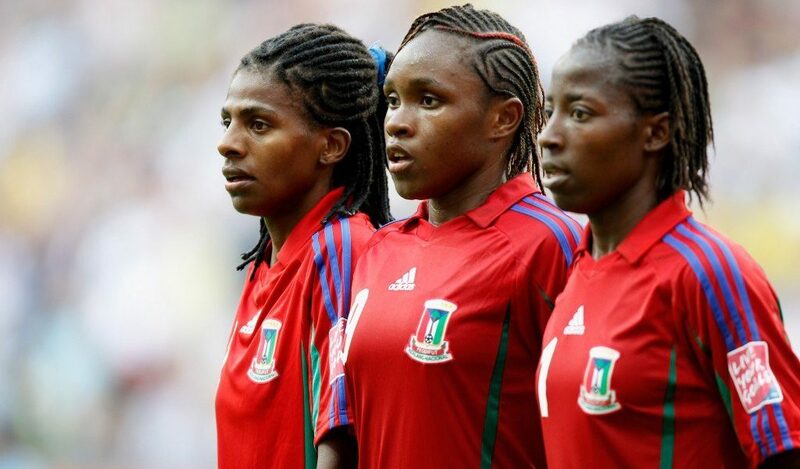 CAF have reinstated Equatorial Guinea in the 2018 Women’s Cup of Nations. Equatorial Guinea who earned qualification at the expense of Kenya was expelled after the latter lodged a complaint over the ineligibility of player Annette Jacky Messomo durong who was featured by the former during the qualifiers. This however saw CAF replacing Kenya with Equatorial Guinea, however a review of the decision will see the Central African side taking their place back in the competition. 4.The National Team of Equatorial Guinea is reintegrated in the Total African Women’s Cup of Nations 2018. Equatorial Guinea will automatically join group B which is made up of Nigeria, Zambia and South Africa. Kenya prior to the latest decision had their appearance at the competition in doubt having been rocked with financial issues.